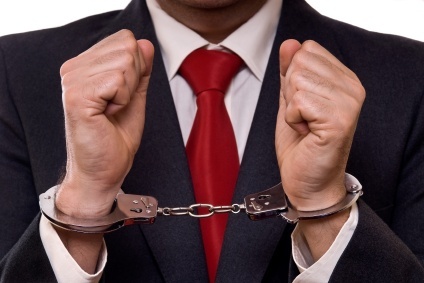 A lot is talked about the legal perils associated with the hiring process. Since any kind of discrimination on the basis of race or gender, age, national origin, religion etc might lead to serious legal repercussions, employers must remain careful at every step of the recruitment process. So here the question arises how to increase legal defensibility in the employee selection process? One of the feasible steps towards minimizing disparity and increasing legal defensibility in the selection process is through pre-employment skill testing. Strangely there is a persistent fear that the use of pre-employment testing in the hiring process would increase the company’s legal exposure or somehow induce legal risks, whereas opposite could be made true by following certain guidelines of pre-employment skill testing. 1. Objectivity: The hiring tests adds objectivity to the selection process as compared to the other methods such as Interviews that are subjective in nature and are more likely to be subjected to biases. 2. Validation: Validated Pre-employment tests avoid any type of age, gender, cultural biases and are the best method to screen candidates with equality. 3. Job-Relatedness: As per EEOC guidelines the pre-employment tests must measure job-related skills & abilities and should be consistent with business necessity. This can be achieved through careful job requirement analysis, and choosing only those skill tests that measure the capabilities required for the particular job. 4. Same Federal laws for all selection methodologies: It's important to know that as per the EEOC guidelines same set of the federal anti-discrimination laws applies to pre-employment tests as well as any other selection procedures(such as interviews, reference checks etc.) to screen applicants for hire or employee promotion. This leads us to the conclusion that companies can surely introduce an element of objectivity, equitability and thus legal defensibility to the hiring process by proper use of pre-employment skill testing.